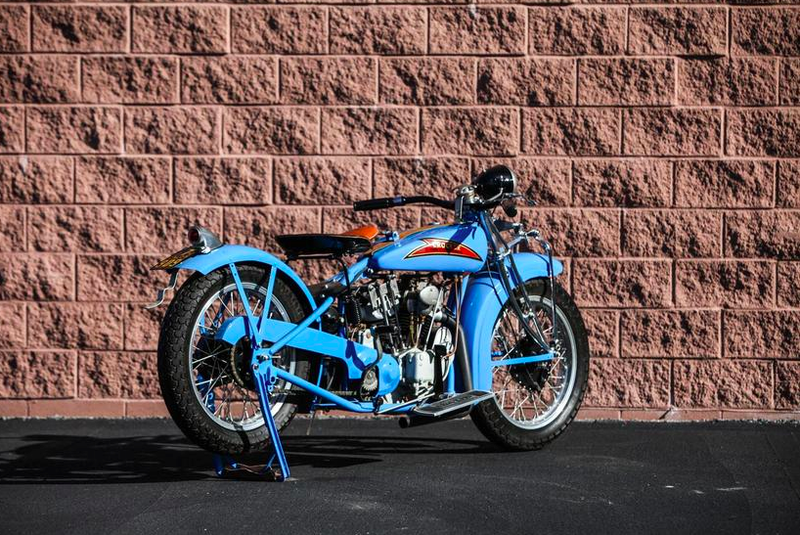 While sifting through items in the upcoming Bonhams auction I came across this bike and was instantly in love. I was completely unaware of the Crocker/Indian connection until reading through the listing. 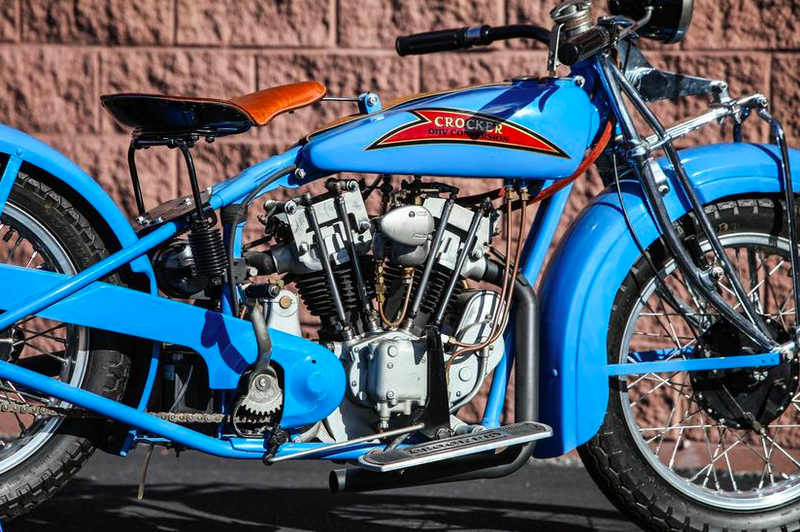 A legend among American motorcycles, the Crocker has assumed almost mythic status with only 60-or-so twin-cylinder Crocker street bikes ever made, each one unique, and today these hand-built masterpieces are among the most collectible motorcycles of all time. 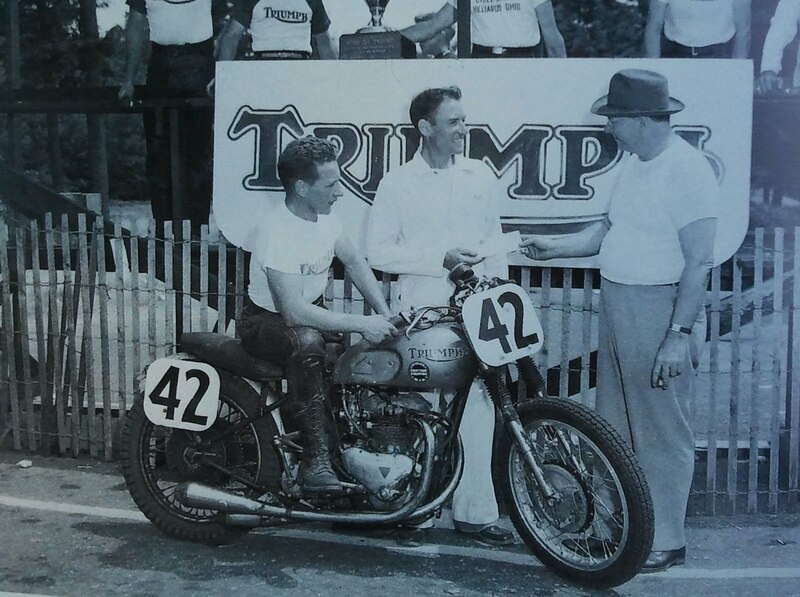 A successful enduro racer and Midwest Indian branch manager, Crocker finally settled in Los Angeles, California in 1928 as agent for the Springfield manufacturer. 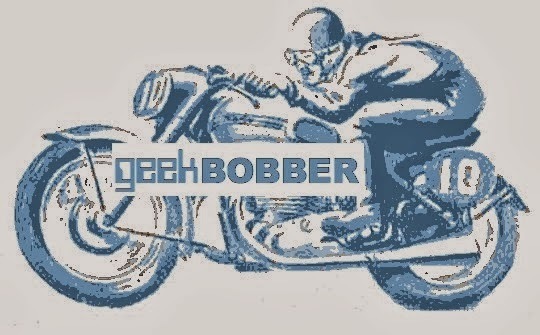 He moved into motorcycle manufacture in stages, starting out in 1931 making speedway frames to accept the 45ci (750cc) Indian Scout v-twin engine. 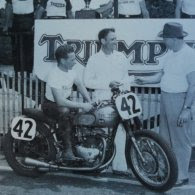 An overhead-valve conversion kit for the Scout soon followed, but, after 40-50 single-cylinder speedway Crockers had been built, he moved on to fulfill another of his ambitions: a class-leading v-twin roadster. 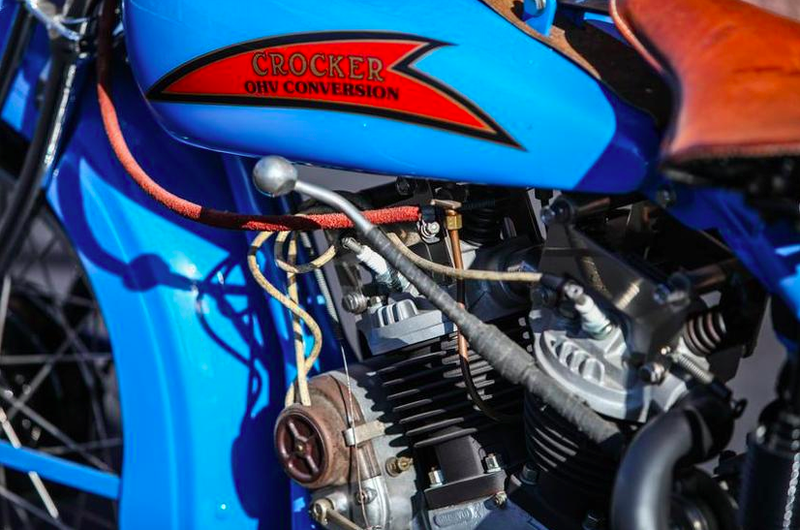 Crocker's overhead-valve conversion kit for the 101 Scout started out as an all-cast iron affair before the second series switched to aluminum-alloy for the cylinder heads. 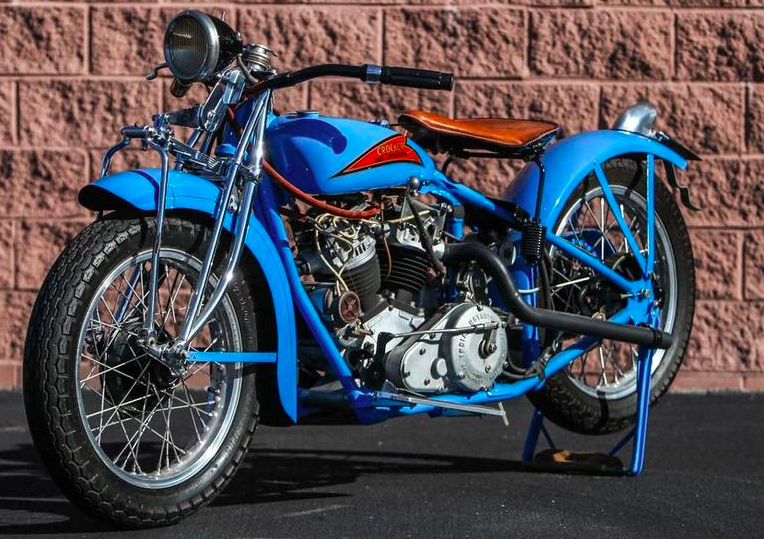 Surviving original kits are exceptionally rare, so this bike's builder Gwen Banquer was especially fortunate to acquire (on loan) an original un-machined set of the later alloy/iron type, from which these casting patterns were made. 101 Scouts are absolutely legendary for their outstanding handling so you know this bike has be a real honey. In some ways this bike would be just as cool or cooler to own than a full-on BT Crocker. And this one could be had at 1/3 to 1/4 of the price based on the estimate. It might well be a candidate for the all time coolest non-racing Indian too. Even the color is just right. 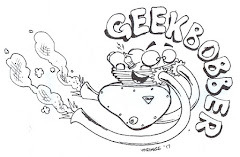 If I had deep pockets I'd be all over it.